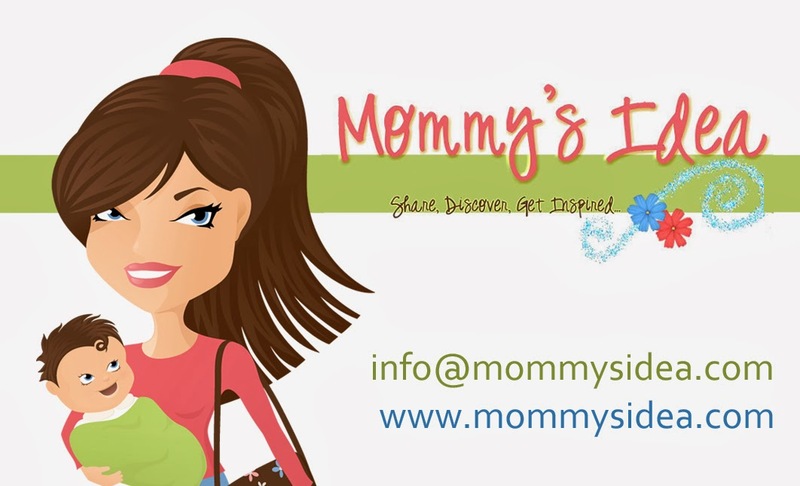 Mommy's Idea: Win a $50 Gift Certificate to How Fast They Grow! Digital scrapbooking made easy! And finally, a way to get printed 12x12 pages. 1. 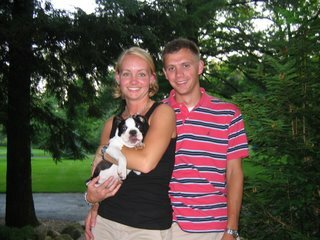 Check out How Fast They Grow at http://www.HowFastTheyGrow.com. Click on “View Templates” at the top. 2. Come back here and leave a comment telling us your favorite template. 5. Blog about and link to this giveaway. Please leave your blog url in your comment. 6. Become a follower of Mommy's Idea. 7. Stumble this post or Mommy’s Idea. 8. Add our Mommy’s Idea button and/or Ellie Bags button. Contest ends at 11:59 PM EST on Sunday, November 29, 2008. I love Pincushion! So sweet! The Lynn Grieveson II is adorable! I love the boatman geller 2 babygirl templates. This is such a fantastic giveaway!! I like the Mostess Days template! I loved the boatman geller 11 boys. I also liked that you can have blank templates. I liked the baby toiles template. these are a great idea. I am also a subscriber, thanks again. I like the Pincushion template. That green on there is my favorite color. I also subscribe to both of Sara's (with no "h") blogs. I subscribe to Cooking for a Cause. I like the garden party-title template. Great giveaway, thanks! I stumbled this post. User name hellomary018. The garden party is super cute!! What a totally cool idea! I liked the whole series of Pink Toile. Love the garden party templates! I like the Baby Toiles and the Pincushion templates! 2. We are signed up for your feed via email! Garden Party is adorable! Cute giveaway. I like the Hostess With the Mostest styles... the collage ones best. Though it take me awhile to get to the styles. I'm a huge fan of digital scrapbooking, but I am always to busy to ever do any. I really need to get back in the swing of it. Anyhow, I absolutely love the Pincushion Garden Party template. Super cute girlie colors! I'd love to enter this draw. Stumbled this post with my id- monkeygirlsmama. Thanks! i like the "hostess with the mostess" collection a lot. esp the mod squad one. My favorite template is the Boatman Geller Collecion. My favorite is the Garden Party. So cute! I could do a page featuring my granddaughter watering the flowers. My favorite is just the bland template! CUTE! I like the boy boatman geller collection! Thanks for the chance! I have a 3-month old. This is perfect! I love the boatman geller-boy. I love the boatman geller template (for a boy). So cute! i like the Nantucket..so cute! I love the boatman geller-occasions. What a great site...and an easy way to catch up on my scrapbooking! I love the Boatman Geller Boy template - so cute! I loved the pincushion, so inocent and adorable. Reminds me of my 6 month old baby girl Scarlet. I like the template with the butterflies. I like the Boatman Geller Collections for all occasions. I like the boatman template. I like ocean scenes. I commented a while back, but am now subscribed to cooking for a cause via RSS, thank you. I like the baby toiles! Thanks! I like the pincushion template. It's sweet and girly. I subscribe to Cooking For a Cause -- and boy am I happy I do! Excellent recipes! Thanks for steering me your mom's way! The garden party template would be great. My favorite is the Storytime Pastels - 4. Thanks! I like the Pincushion template. I am a subscriber. I like the Pincushion and the Hostess with the mostest! Cute! My favorite template is the Baby Toiles in blue! I followed you on Twitter (stinawins)! The Garden Party Template is so cute! I blogged about your site - thanks! We love the holiday templates, thanks for the giveaway. I love the Pincushion templates- Things that Go-8 is so cute! Want to donate anything I can to our local shelter. This would be worthwhile. I love Hostess with the Mostess. I liked that page template a lot. Celebrations - Title page is my favorite of all!! Oh my gosh! I am in love with this site! I can't wait to come back and create some pages! I hve never seen anything like it. Favorite template? That is like choosing a favorite child. Hmmm... Nantucket, Hostess with the Mostest, Bella. They are all really so wonderful! The baby toiles template is lovely. I like the garden party. My favorite is the Baby Toiles, but my son's choice is Pincushion. Thank you for the contest! I love the story time template in the baby toils collection. I blogged abut this giveaway. I added your button to by blog. this would come in handy for my grandson. Oh. . .comments. . . Pincushion is nice. Thanks for the contest. I also like the Boatman Geller Collecion. My favorite is Things That Go - 8 by Pincushion! THe Boatman Geller Boy template is cute! My favorite template is the Christmas one. I love Hostess with the Mostess! I like the boatman geller with the airplanes!! I like the Mostess Days template. I like the Boatman Gellar #26 with the Pirate theme. Cooking for a Cause is my FAVORITE!! hostess with the mostess is cute...and with Christmas coming up, perfect! I love HWTM-B-4 in the Mod Squad. I love the Baby Pink Linen Album. What a great site and I love seeing all the cool stuff. I put the Mommy's idea button on my blog. I put the Elles bags button o my blog. I love the Garden Party template! Template called OCCASIONS II / boatman geller for boys is a just record for my active boy. I like the *Garden Party-Title*....so cute. They all are great though! I subscribe via email too.